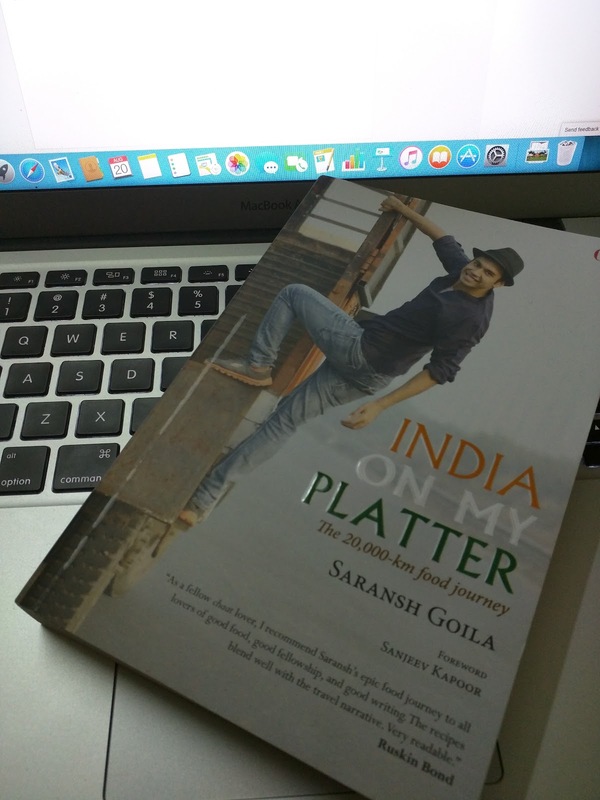 Backpacking through the country, young chef Saransh Goila sets off on a culinary trail through India, where in he discovers the various nuances of local cuisine. From rural villages to barren deserts to freezing mountains, he unfolds the flavour of his destination by meeting local villagers or erstwhile royalty, picking up a tip or two to use in his kitchen. Wherever he goes, he makes sure to visit the famous eateries of that place. Through him, the reader can vividly smell the spices and taste the dishes that are described. The recipes given also present ways on using locally found ingredients. 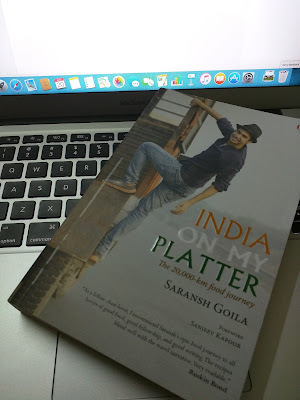 From having steaming Murthal ke paranthes to savouring tasty street food in home town Delhi, from cooking on a boat in Varanasi to cooking dishes using a bamboo hollow in Assam, Goila does it all and presents his adventures in a lucid, flowing narrative peppered with humorous anecdotes. In a country like India, vastu shastra expert mumbai is considered one of the basic requirements while constructing a property or building according to pre-specified principles. It is necessary to follow these principles for wealth, health, fame and prosperity in life. Though it has become difficult to follow each and every principle in the present era, it is important to make maximum use of tenets in order to achieve peace and harmony in life.